If you’re on the hunt for the perfect compact vehicle for your everyday commute, then you’ve probably already encountered the 2017 Mazda3 and the 2017 Ford Fiesta. Both vehicles have become customer favorites for their smooth handling and great features, but which one is better for your driving needs? We compared the two models head-to-head in a number of categories pertaining to the modern driver. In the end, one vehicle drove away with the competition. Keep reading to see which compact vehicle is the better choice. Both of your choices offer solid safety basics. From a comprehensive airbag system to four-wheel antilock brakes and even electronic stability systems, these two compact cars offer plenty of standard features to keep drivers and passengers secure. However, the Mazda3 goes above and beyond the basics with extra features that the Fiesta lacks. The Mazda3 has Daytime Running Lights and Whiplash Reducing Headrests, which aren’t found on the Fiesta. Also, higher level trims offer options like Smart City Brake Support and lane departure warning systems for an even safer experience. Once again, you won’t find those great features on the Fiesta. National Highway Traffic Safety Administration testing also demonstrated Mazda’s commitment to safety. In a frontal crash test, the Mazda3 scored a perfect rating of five stars for overall safety. The Fiesta fell short with a four star score. Also, the Insurance Institute for Highway Safety administered its own testing and found the Mazda3 worthy of a “Good” overall score. The Fiesta only managed a “Marginal” rating. When comparing base engines, the Mazda3 has a stronger performance. The Mazda3 has a 2.0L DOHC 4-cylinder engine with 155 hp and 150 lb-ft of torque. 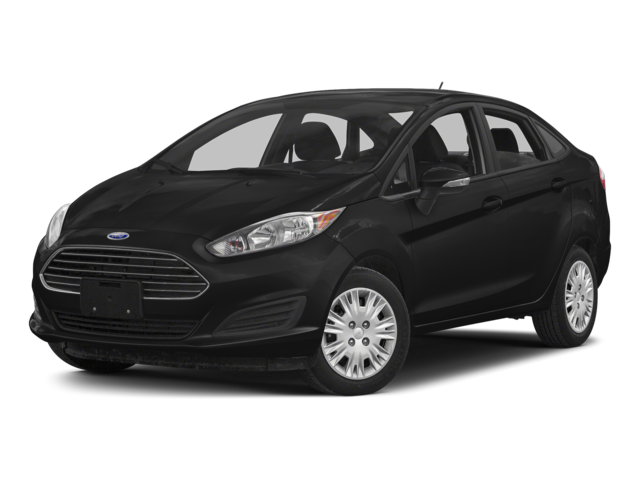 The Fiesta has a standard 1.6L DOHC 4-cylinder engine with 120 hp and 112 lb-ft of torque. 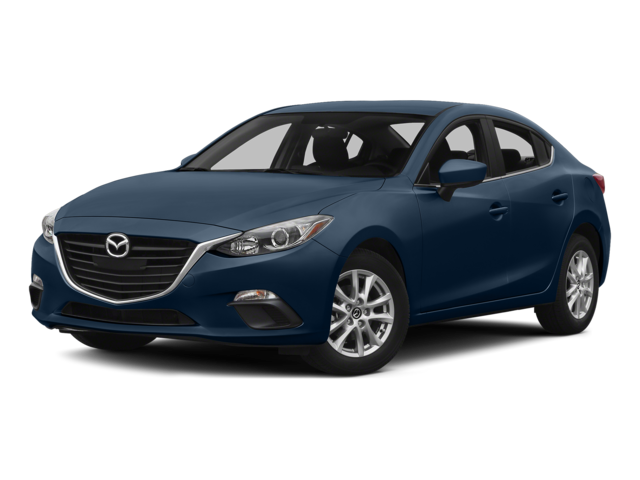 When comparing the two performance engines, the Mazda3 2.5 has a 2.5L 4-cylinder generating 184 hp, which far surpasses the Fiesta’s optional 1.0L turbocharged 3-cylinder engine at only 123 hp. Finally, when put to a test by Consumer Reports, the Mazda3’s 2.0L engine with a manual transmission accelerates from zero to 60 mph in only 8.2 seconds. The Fiesta took 10.7 seconds to do the same. The Mazda3 has a fully independent suspension in the front and rear of the vehicle. The Fiesta only has a rear torsion beam axle and semi-independent rear suspension, which can’t quite compare in terms of comfort and road grip. The Mazda3 also has front and rear stabilizer bars to improve the ride feel, while the Fiesta doesn’t offer them at all. While a worthy opponent, the 2017 Ford Fiesta doesn’t compare to the impressive 2017 Mazda3. Now that you know all that the Mazda3 can offer you, why not take it for a spin at Biggers Mazda? We would be happy to show you all the great features and options of this compact superstar. Contact us online for more information.